And when Lucius is accused of murdering a vampire Elder and imprisoned without the blood he needs, Jessica finds herself alone, fighting for both their survivals. Desperate to clear her husband’s name and win his release, Jess enlists the help of her best friend Mindy Stankowicz and Lucius’s mysterious Italian cousin, Raniero Lovatu. But both of them are keeping some dark secrets. 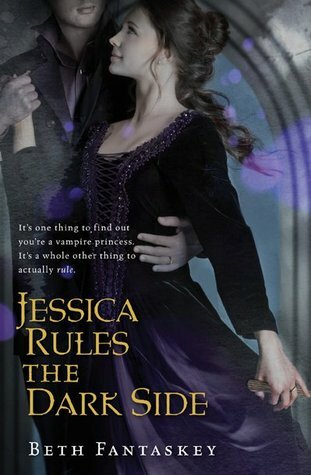 Can Jess figure out who to trust – and how to rise to power – before she loses everything, including the vampire she loves? Great picks! 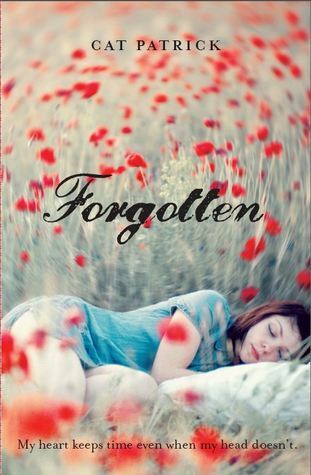 I can't wait to read Jessica Rules and Forgotten! 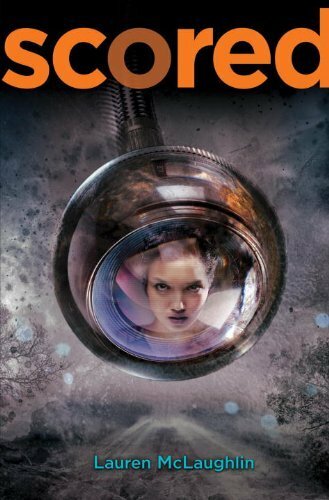 I just bought the first Jessica book, so I'll be waiting on the second once I read it. Those all look good. I especially want Forgotten. Great picks! Angel Burn by L.A. Weartherly, Boyfriend From Hell by E. Van Lowe, Clarity by Kim Harrington.... Lots of others, it's been a good week for book browsing! BTW.... Sending this from my iPad... I'm loving it! I just started following your blog. I am the new girl at CleverlyInked! I hope that you will check out some of my reviews too! I am a looking forward to reading some of these books! They are a change from some of the other books that I tend to read (more adult novels). Great picks! I've got all three on my wishlist too and can't wait for their release.